This is a brand new 512K RAM+512K Flash EPROM Card for the Cambridge Z88 Portable computer together with EazyLink. This allows you to have a combination of 512K RAM (extra memory) plus 512K Flash EPROM for storage for files on the same EPROM card. No longer do you need to use an EPROM eraser, as the flash EPROM can easily be erased from within the Z88's flashstore application (included). 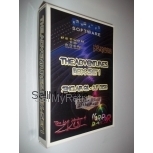 You can plug this into any slot on the Z88, and can use it in combination with any other RAM or EPROM packs. It also comes complete with OZ4.7 the latest Cambridge Z88 operating system built in, which will load automatically on boot up if the Z88 is started with this card in Slot 1 and the latest EazyLink software, which allows you to save or fetch files directly from the Flash ROM card (from within the EazyLink software running on the PC). 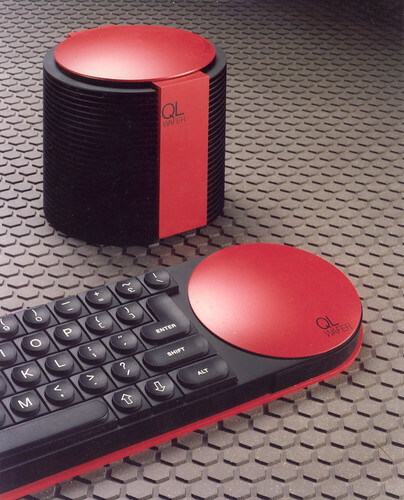 OZ4 includes numerous bug fixes over the original operating system (3.0 was the last one included on the standard Z88), and even allows you to switch between languages and keyboard layouts. The latest EazyLink Windows client can now be obtained from http://sourceforge.net/projects/z88/ so all you would need is a cable to connect from the PC to your Cambridge Z88 - we can supply the original PC Link Kit which has a serial cable, so you may need to acquire a USB to serial adaptor for your PC (please note that it MUST support full hardware handshaking to work). Work is continuing to make EazyLink work on more platforms, including the latest Apple Mac operating systems. Items usually shipped within 1 working day of payment being received.